The Caliber LowPro Glides drastically cut down the friction between your snowmobile’s skis and your trailer floor. 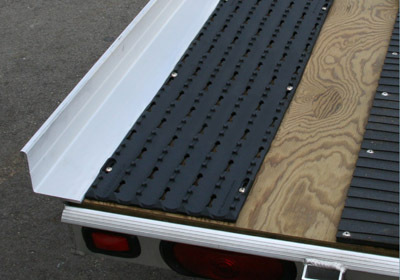 No more damaging effects to your trailer decking thanks to the carbide wear rods. 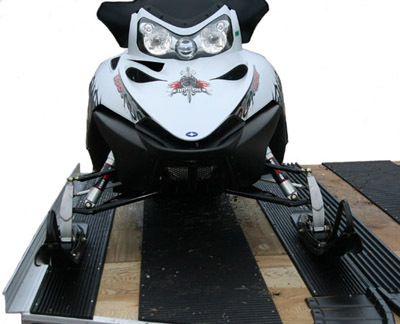 The minimal height of the glides helps to easily move your snowmobile off and on the trailer and cuts down on issues you may have otherwise experienced with other things you need to move using your trailer. 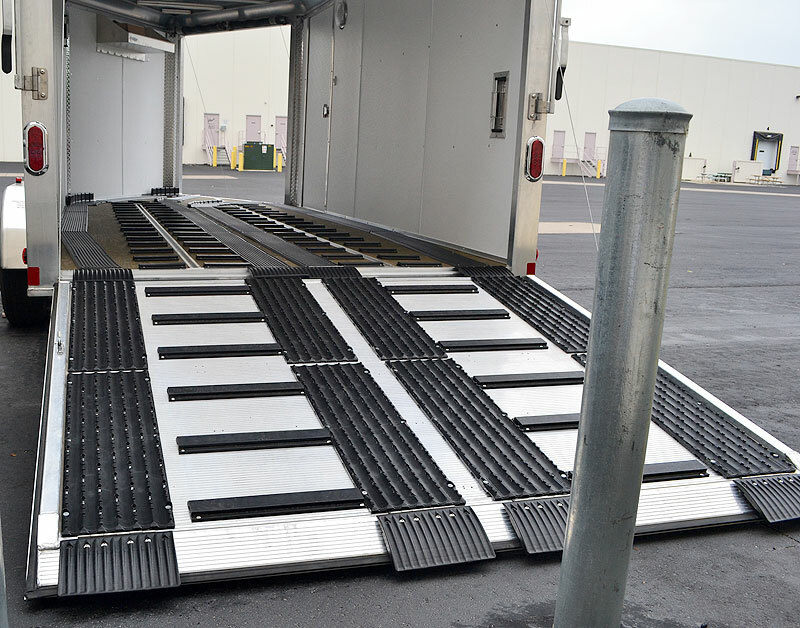 Get the traction you need when loading or unloading your snowmobile into or out of an enclosed or tilt trailer with Caliber LowPro Grip Glides. 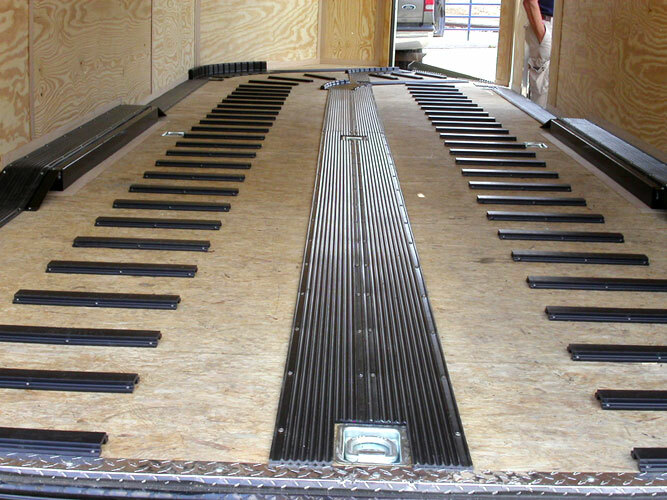 No more worrying about slipping while moving your snowmobile in and out of its trailer. And easily keep these glides clean with the pre-drilled holes which allow water, mud, etc. to easily be washed off. Click here for more information.